Roots & Wings moms work hard. They work full time jobs outside the home. They are continuously seeking new opportunities for job advancement. 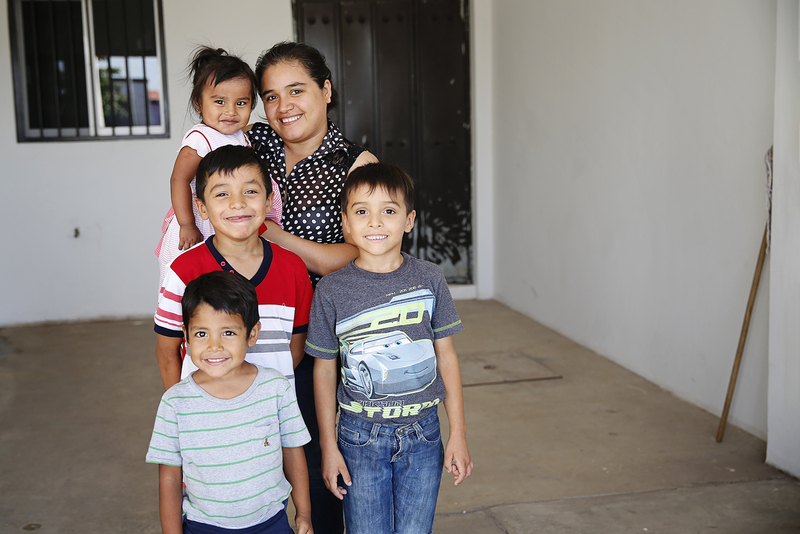 Moms who still work in the garbage dump are working toward finding stable jobs; jobs that will provide health insurance and a reliable income for their families. Roots & Wings mothers are continuously working on bettering themselves. They set goals and plan proactive steps for reaching those goals. They are taking steps towards forming healthy life habits, healthy relationships and healthy home environments. They are healing from past hurts. They are being gently guided towards forming or strengthening their relationship with Christ. Roots & Wings mothers work on their relationships with their children. They are learning to grow in showing affection, in setting limits and exercising healthy discipline, and in spending quality time with their families. All of the mothers at Roots & Wings find themselves along a path towards self-improvement and family betterment. It is not an easy path and they are sure to face obstacles along the way, but their hard work and effort is evident and worth celebrating. You can help us give these hardworking mothers the encouragement, accountability and support they need to strengthen their families. This Mother’s Day, honor a special mom in your life by giving to support the mothers of Roots & Wings. Tell us who you are giving in honor of, and we will send them a handwritten note to say thanks.